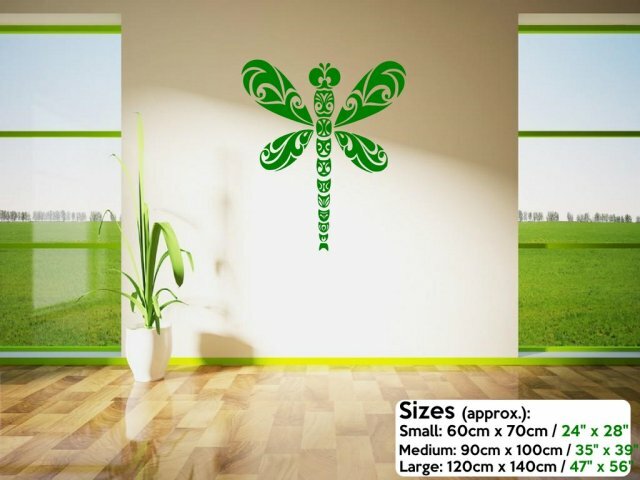 Fabulous abstract dragonfly wall sticker brings an amazing summery feel into your interiors. Light and airy design does not overpower your existing style but is strong enought to catch everybody's attention. 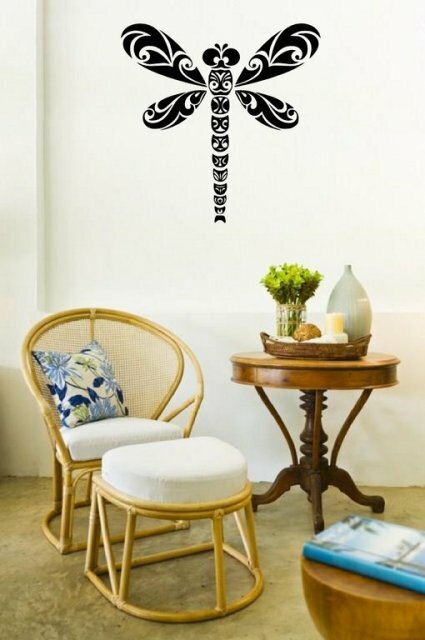 Great attention to detail makes this wall decal standing out. Suits any room any style. Great sizes including massive 120cm by 140cm and possibility of choosing this decor in any of our colours means you can something very original without spending a lot of money.